1. In the opening scene here, what makes the journey of life no longer joyful? b) Too many signs and guidelines. 2. What can make the Christian journey enjoyable? a) Emphasizing relationship with Jesus rather than rules. b) The right set of friends. c) A disciplined approach to life. 3. Jesus wants you to enjoy an abundant life. b) putting you into a good church. c) giving you more of his Son. 5. Difficult things in life can reveal where sinful self is still in control. 6. Which verse tells us that we are “crucified with Christ”? 7. The Christian life doesn’t require obedience because Jesus is our friend. 8. Freedom is found only through complete independence from others. 9. True freedom is found in taking Christ’s yoke upon us and learning from him. 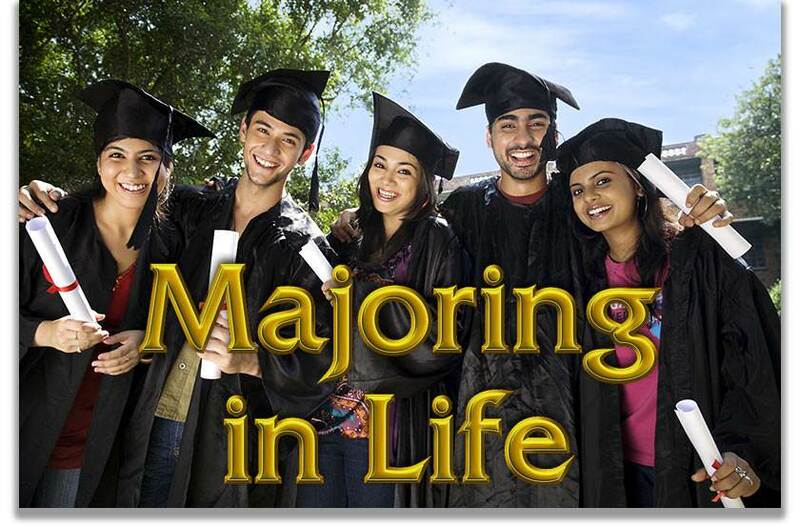 a) your major for life is Jesus. b) work done for God will last forever. c) every Christian is called to be a missionary.